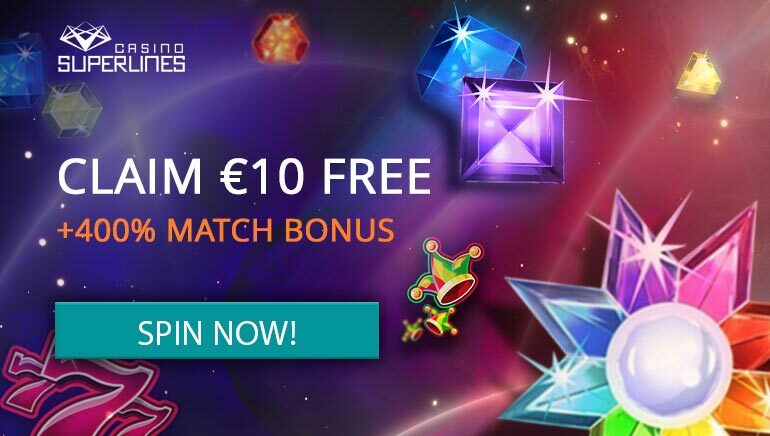 Casino Superlines is currently offering players a generous €10 free + a 400% match bonus up to €1,000. Grab your mega bonus today! Casino Superlines is a sleek and sophisticated online casino featuring amazing animation, and a sprinkling of the best casino software providers. 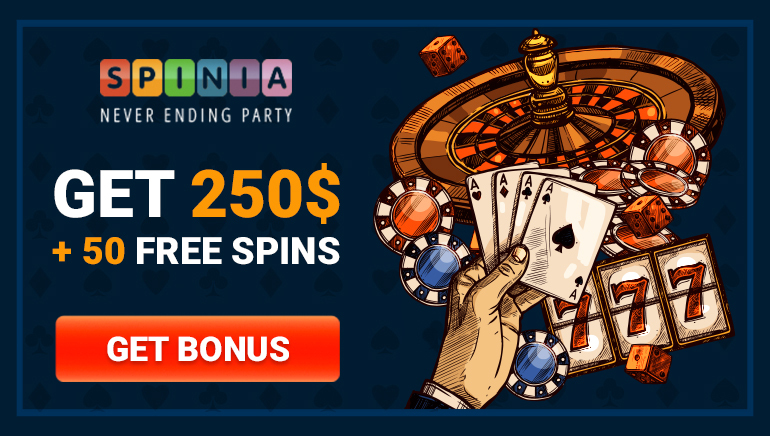 Real money casino players get to enjoy a spectacular selection of adrenaline-loaded casino games, on a fully licensed and regulated gaming platform. Decked out with amazing audio-visuals, Casino Superlines is the ideal destination for discerning players. Take a load off, put your feet up and enjoy generosity par excellence at Casino Superlines. To start things off, €10 will be given to players free - simply for using the bonus code OCR10 upon registration. Once they do make their first deposit, there's a lot to work with: 400% match bonus up to €1000. Simply deposit with your choice of approved payment methods, including Bitcoin, Visa, Maestro, MasterCard, Skrill, Sofort, Trustly and even NETELLER. 3D animation, crystal-clear audio, and more fun game variety than ever before, this is one online gaming destination worth checking out. 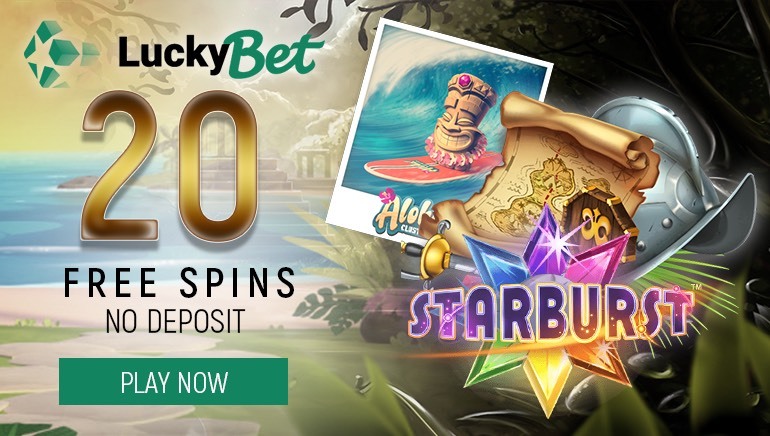 To get the ball rolling, players are currently being offered a . That’s plenty of cash to boost your stash once you’re ready to start playing real money casino games at the immaculate Casino Superlines. Get into the groove with titles like Shake It, Cold Cash, Mega Power Heroes, Gonzo’s Quest, Sin City Nights, Monster Munchies, Knockout, and the Slotfather Part II. Thanks to NextGen Gaming, NetEnt, Amaya, Elk Studios and scores of other providers, you’re in for a real treat. Plus, anytime you need a hand, the customer support team is standing by to assist. Live chat functionality, email and telephone support is a click away. When it comes to Vegas-style realism, wild action and generous bonuses and promotions, Casino Superlines goes above and beyond with a fabulous selection of games.